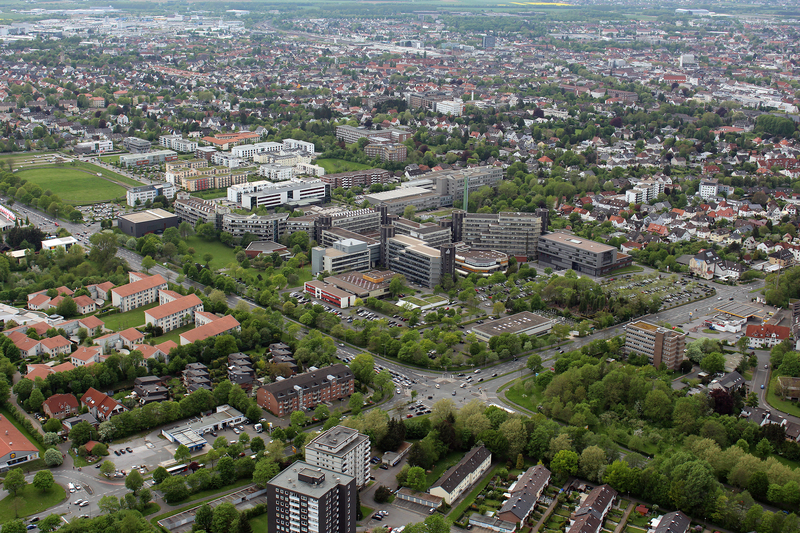 Paderborn University is the University for the Information Society. Our strong foundation in computer science and its applications, as well as the importance of IT for a growing number of disciplines, are the pillars for this claim. But we want to achieve more: we want to contribute to the scientific and technical development of the information society, simultaneously critically reflecting these developments by taking into account the history, norms and values of our society. To achieve this, we need the spectrum from “hard” sciences to the arts and humanities to complement and learn from each other. Our mission includes a strong international and cultural presence, since the information society is decidedly global and should not remain a purely intellectual undertaking. Our university orchestra, our drama group, and more than 70 different sports, are some of the important university activities that help characterize academic life here in Paderborn. Our five faculties cover a broad range of courses of study in the arts and humanities, business studies, natural sciences, and engineering. We offer 63 degree programs at bachelor and master level. Additionally, teacher education programs play an important role in Paderborn. With over 20,300 students, 255 professors and a library that is open 350 days a year, our compact campus university provides a friendly, green, connected environment with excellent services for student life. University library Paderborn: researching, lending, and reserving, studying and working, specialized information, publishing. 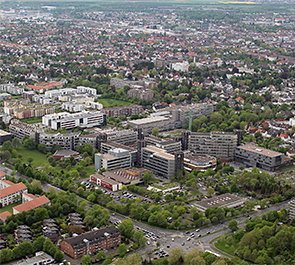 TecUP - The technology transfer and business start-up center of Paderborn University. An initiative of industry and science for product and production innovations. Student support. Strengthening Eastern Westphalia-Lippe. One foundation - five supporting universities.